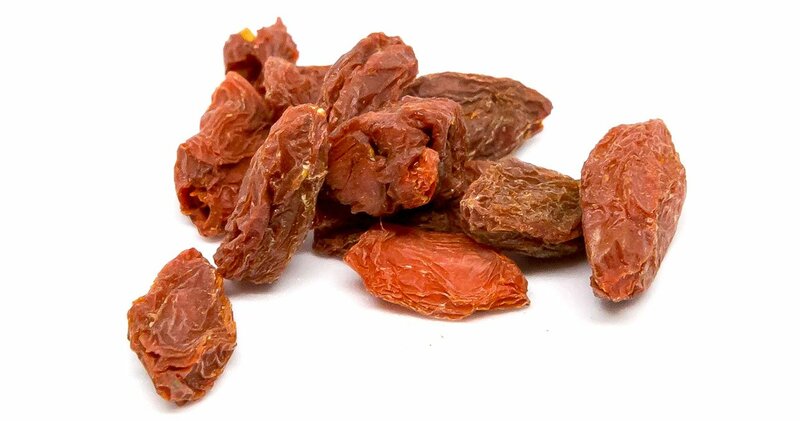 The Goji Berry, Gets Known As The Fruit Of Happiness In Tibet. This fruit grows usually in the Tibetan, Nepalese and Himalayan regions. It's a red fruit that dates in history back up to two thousand years ago.